Tucked away amid the palm trees in one of the world’s oldest cities, an unadorned white warehouse sits on a dusty plot of land. Inside, air conditioners hum as workers hover over elevated beds of dirt. Mushroom growing up in the bag. Everyone knows that municipalities wield enormous power and influence — they can switch water on or off, for example, and make residents’ lives a misery. But here’s a municipality that thought itself powerful enough to redefine a mushroom. Not just that; it persuaded the magistrate’s court to accept its new definition as well.The peculiar story emerges from a case brought by the Breede Valley municipality against farmer Hannes Jacobs of Royal Mushrooms at De Doorns in the Western Cape. Initially helpful, officials approved a number of structures on Jacobs’ property, but then they received complaints about a smell coming from the farm, Modderdrift. All parties agreed this problem had been sorted out, and though the municipality later said the high court did not have to consider the smell issue, it seems to have sparked an idea: officials began to wonder whether growing mushrooms really was “farming”. If not, they reasoned, Jacobs had to apply for the farm to be rezoned from being for agricultural use to being for the purpose of agricultural industry. Officials were specially troubled by the medium in which Jacobs was growing the mushrooms. Was this stuff actually compost, they wondered. And if it was, wasn’t Jacobs conducting a compost-making business on the side, thus dodging the discipline of zoning ordinances? This question — the relationship between mushrooms and the material in which they grow — came to be the central issue in a case brought before the magistrate’s court. Jacobs was quite willing to show municipal officials, and then the magistrate, around Modderdrift, where they saw the chaff he combined with chicken manure to make the mushroom substrate. 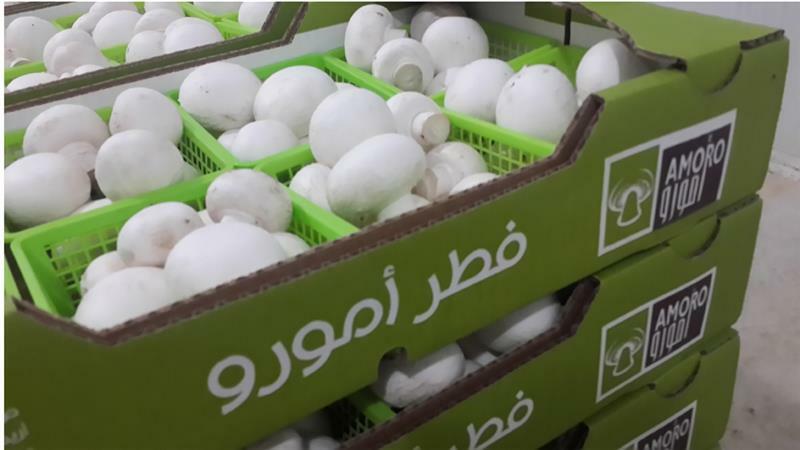 Jacobs said this growing medium was integral to mushroom cultivation. He did not make “compost” on the farm but, rather, prepared material that would provide a growing medium for the mushrooms. The substrate was thus both essential to and an integral part of his crop cultivation. The municipality’s dispute related to whether the material being prepared was compost or not. It said that in any case it was not “essential” to growing the mushrooms. Convinced, the magistrate found that mushrooms were neither plants nor vegetables and that their propagation could not be classified as “agriculture” or even “cultivation”. Instead, they were produced through agricultural industry on land that should be zoned accordingly. At the high court, Jacobs’ arguments met a more receptive response. Acting Judge John Riley pointed to government legislation in which “agricultural products” included “vegetables”, and among these was listed “mushrooms”. So there could be no doubt that a mushroom was a vegetable and thus an agricultural product. The magistrate’s court’s finding to the contrary was incorrect. Besides, in the municipality’s own zoning regulations “agriculture” included activities “reasonably connected with the main farming activities of the farm”. Riley unequivocally overturned the magistrate’s decision, saying creation of the substrate was inextricably linked to the main agricultural activity on the farm, namely growing mushrooms as an agricultural crop. He quoted from a model by-law on provincial zoning that bona fide agricultural activities “should not be subject to unreasonable limitations, because the economic viability of the agricultural sector is important”. He also noted that the farm offered work to 120 people. These factors underscore the significance of the case. 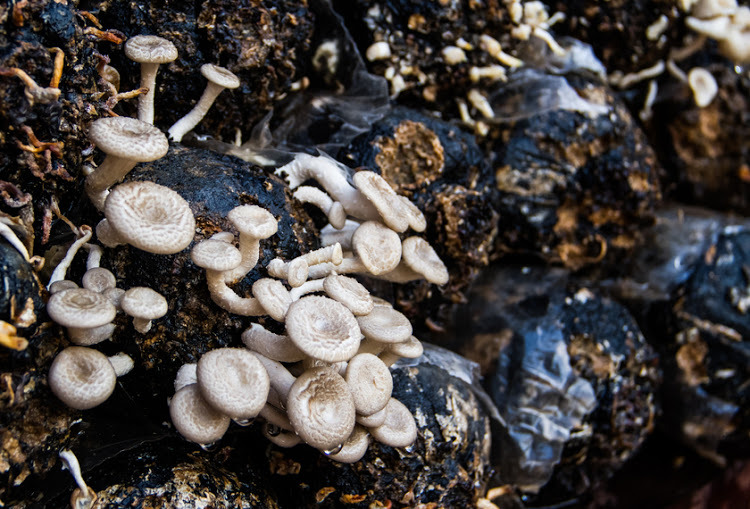 Mushroom farming is a not unimportant part of SA’s agricultural economy. About 10 years ago it was estimated to be worth about R600m, with huge expansion potential, and offering business opportunities for emerging farmers. The case illustrates the kind of problems local government can throw in the way of people running a business, agricultural or otherwise.